Lost Mercedes keys used to result in a trip to Mercedes, but not anymore. 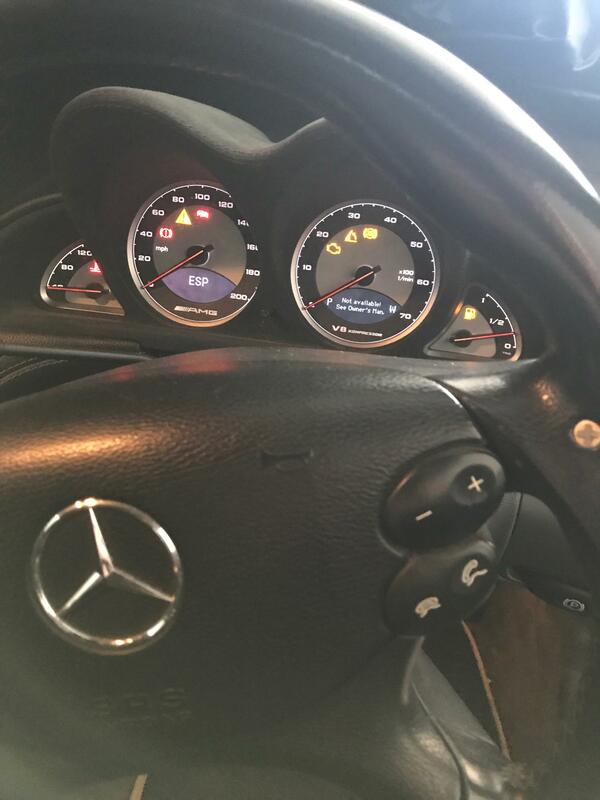 Over the last couple of years we have invested heavily in software and hardware to allow us to deal with lost Mercedes car keys but also to be able to supply spare mercedes car keys. 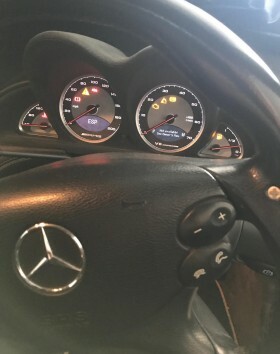 Recently we delt with a Mercedes SL55 with lost keys in Camborne, the customer had phoned several other local auto locksmiths but none were able to assist, and Mercedes needed the vehicle to be recovered to them before they would even order the replacement key. 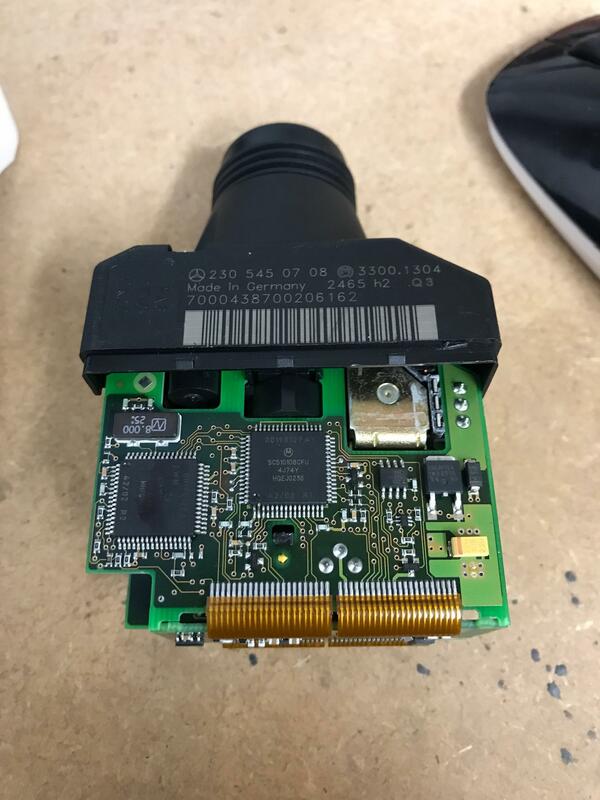 The battery was flat on the vehicle so we had to make a mechanical blade by picking and decoding the door which does no damage to lock or car. This allowed us to gain access to the boot area to charge the battery. 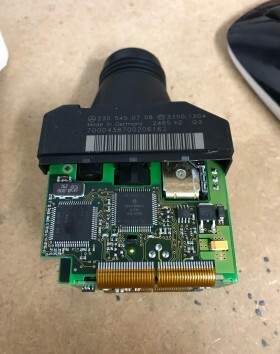 We then removed the EIS (electronic igniton switch) this switch contains all the data for each key allocated to the vehicle, to able to generate the correct data for the Mercedes keys we needed to extract the data using a special programmer. 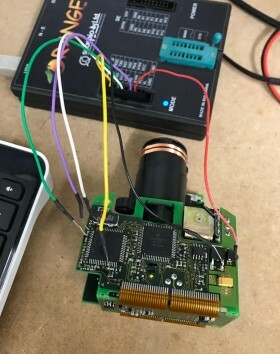 Once the data has been extracted we load the file to specially developed mercedes key software this software generates the secret passwords and data for each key slot in the vehicle. 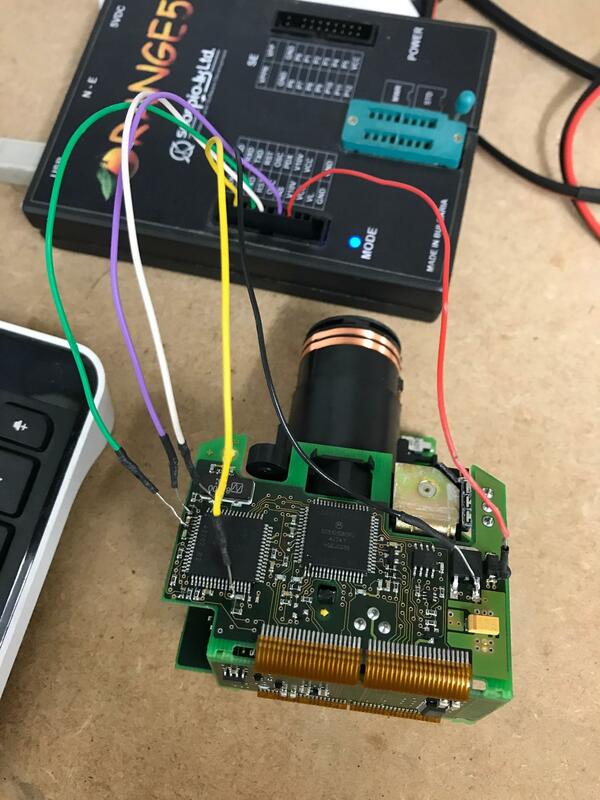 We are then able to write this key data to a new virgin mercedes key, then using a specially designed bench rig we test the new mercedes car key for correct operation before refitting the Eis module back to the vehicle. After everything was back on we test the new key and of course it works! Happy customer! You can also read bout another job we did, where we sort out lost audi keys also in Camborne. We are also AA aproved and members of the ALA.
Local cornish business with over 20 years experience! Locked out? Broken car key? Lost car keys or need a spare, call us on 01326 376338! Saved a fortune going to Keymachine. John sorted out my keys and key fob for my car at a fantastic price and much cheaper than main dealer amazing quick service and expert craftsmanship. I can't recommend Keymachine highly enough.. I was completely stuck as the key for my car had broken and it was the only copy I had. I contacted Key Machine and an incredibly friendly and helpful Gentleman came straight out to me. Within an hour he had cut me a new key and I was able to get around again. I wouldn't hesitate recommending Key Machine to any friends or family. I've used key machine for over a decade - when it comes to keys and locks I don't recommend anyone else! And I should know who to use as I manage over 600 properties. Copyright © 2012 Key Machine. All rights reserved.